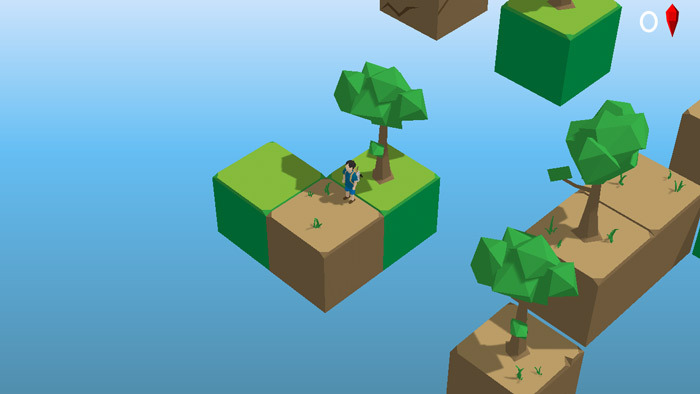 "A peaceful yet very challenging and great looking puzzle game." 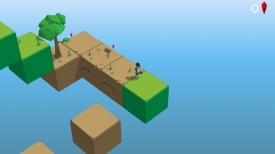 Small World is a peaceful and tranquil, really nice looking little puzzle game where you must try to make your way across different blocks and numerous levels as you progress more options will become available such as using a spade to split two blocks apart and change the positioning of a block or using a grappling hook to bring blocks closer together. Although the game is set to very relaxed music and the graphics are colorful and inviting it is by no means an easy and will provide a good challenge to those of you who enjoy puzzle games but it can become somewhat infuriating when you get stuck at a certain point and soon Small World is not such a relaxing place to be, it is however a really good game especially considering the short time span that it was made in for the Ludum Dare Game jam 38. The developer describes it as a place of peace, puzzles and precision, the peace part may not be so true when you find yourself stuck on the same level for a great length of time but for lateral thinkers and people who enjoy problem solving you will surely enjoy the challenges that this game will provide. 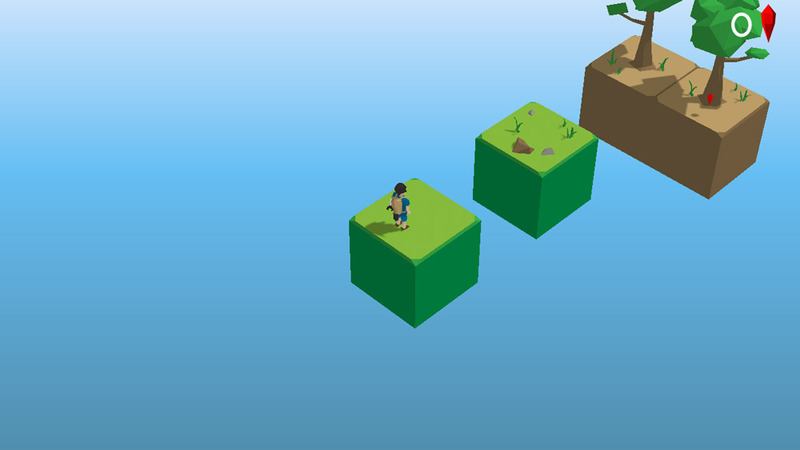 You can download Small World here for free.